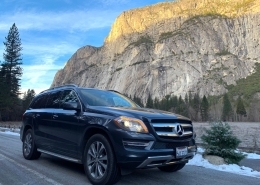 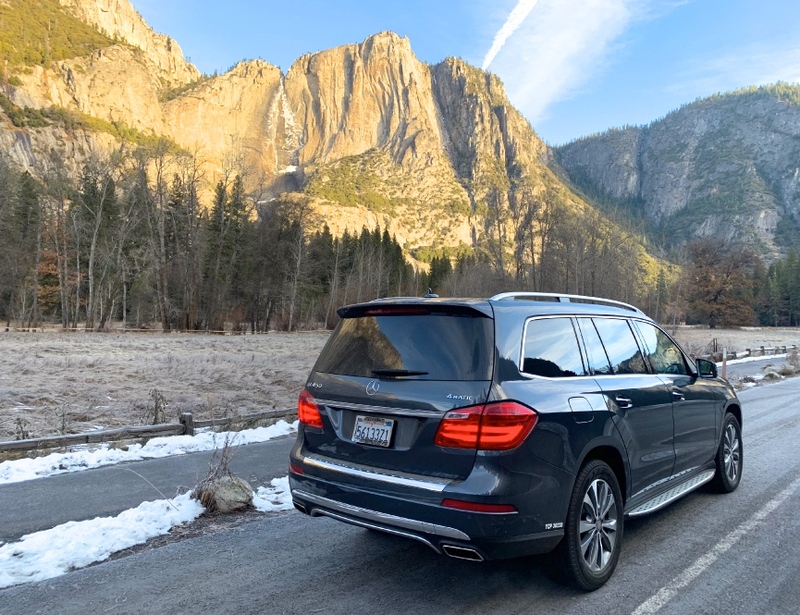 A luxury Yosemite experience tailored to your desires. 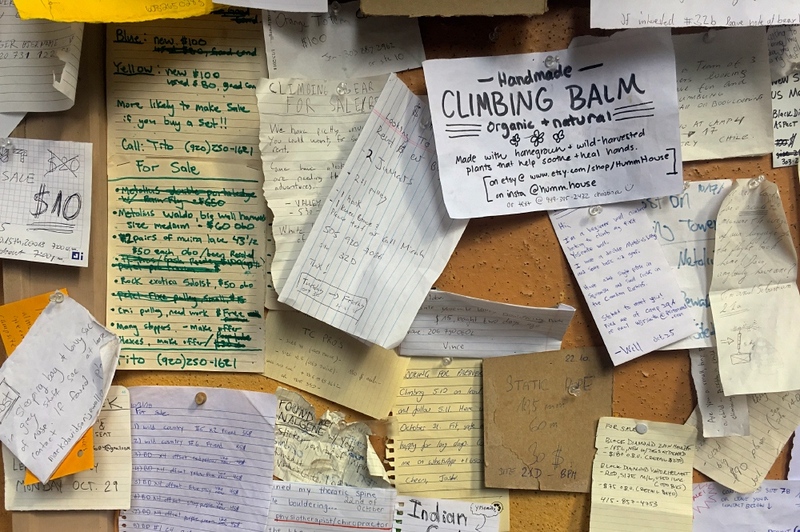 Ilona and James are a blogging couple who wanted to cover Yosemite’s famous Bracebridge Dinner. 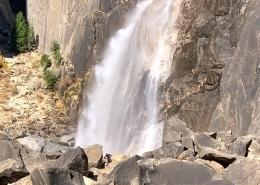 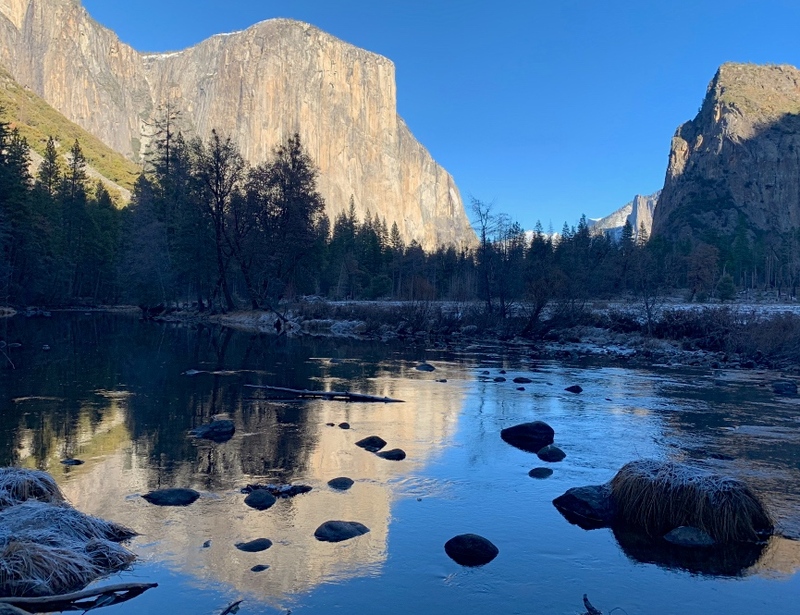 Because they value their craft—and their time—they called us to show them the best of Yosemite in winter: the waterfalls, viewpoints and best hikes during their visit. 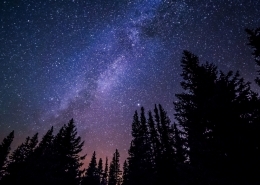 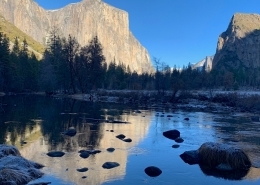 However, they wanted a romantic weekend away where they could walk hand-in-hand and enjoy the beauty of winter, instead of treks focused on wilderness survival. 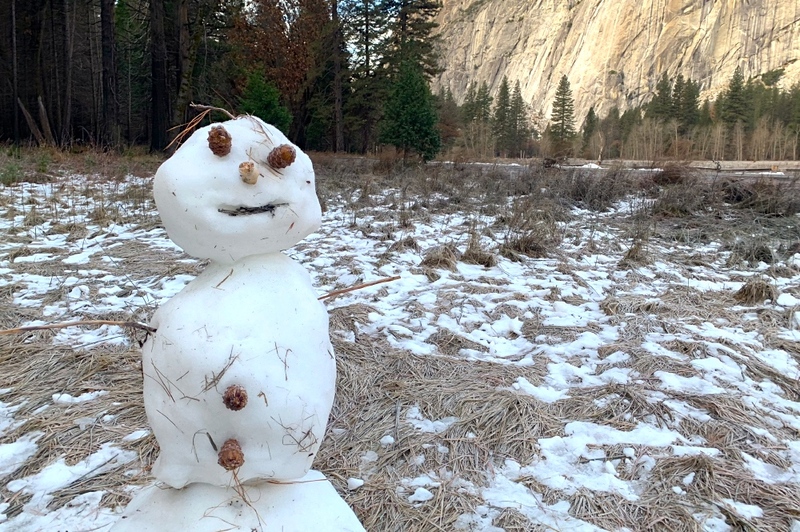 They called us to show them the best romantic strolls, and more importantly, the spirit of Yosemite in winter. 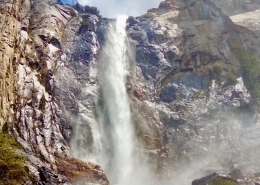 Below is a brief description of the tour we provided them, published with their permission, as an example of what we can offer. 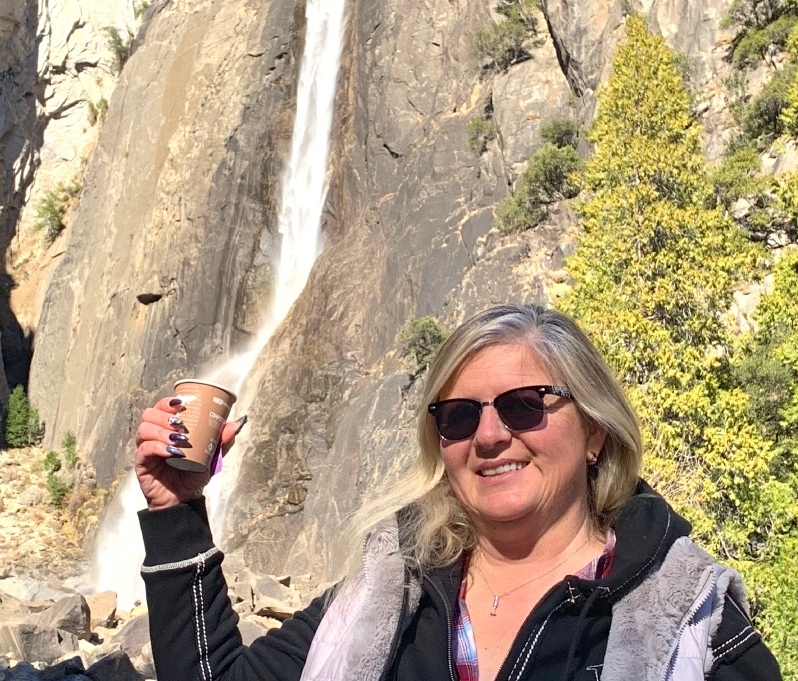 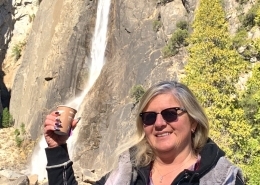 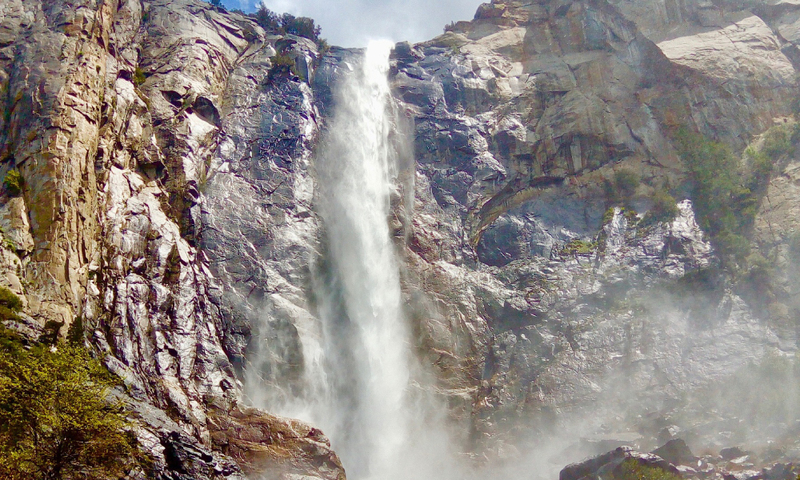 After seeing Yosemite Valley for the first time and enjoying our custom picnic lunch, with fresh ingredients, at the base of Bridalveil Fall, we explored more Valley landmarks, including Tunnel View, El Capitan and Swinging Bridge. 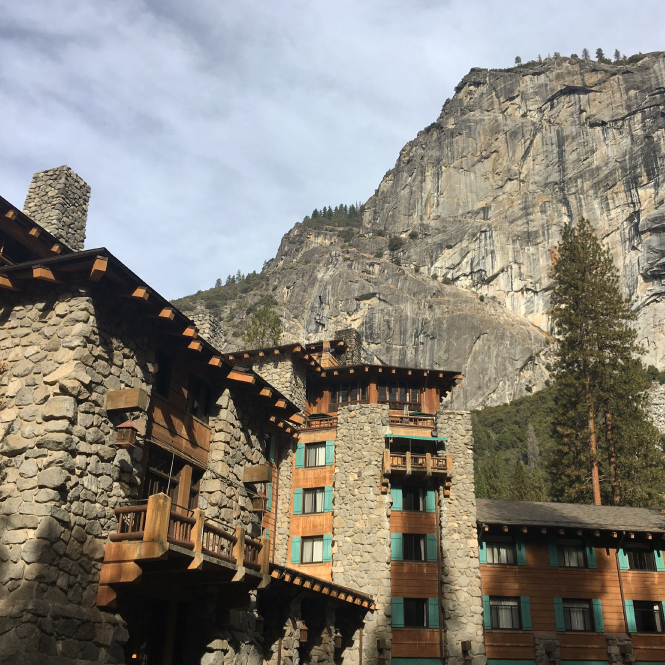 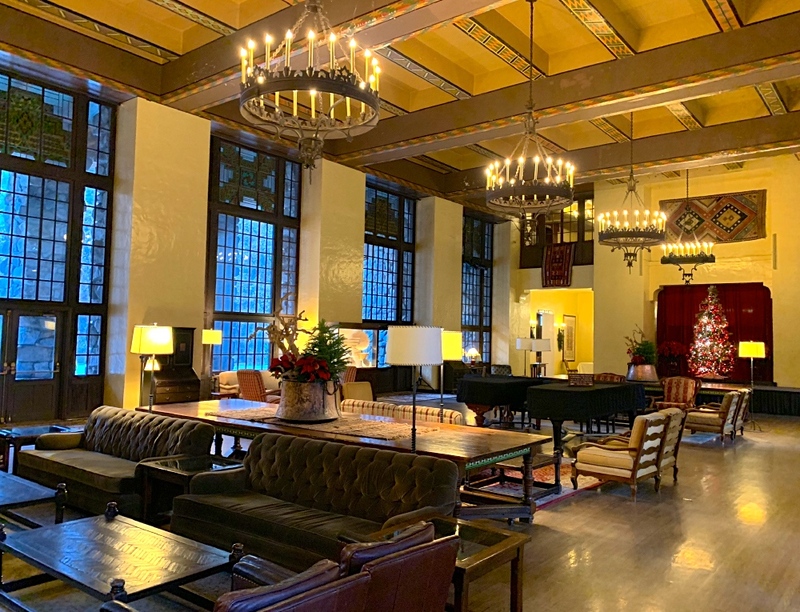 After our in-depth afternoon introduction to the Valley, we headed to our home for the next two nights, the four-diamond Majestic Yosemite Hotel. 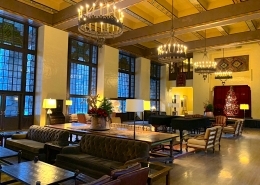 A luxury dinner was reserved in the Majestic’s Dining Room, under 34-foot high ceilings supported by towering, granite columns. 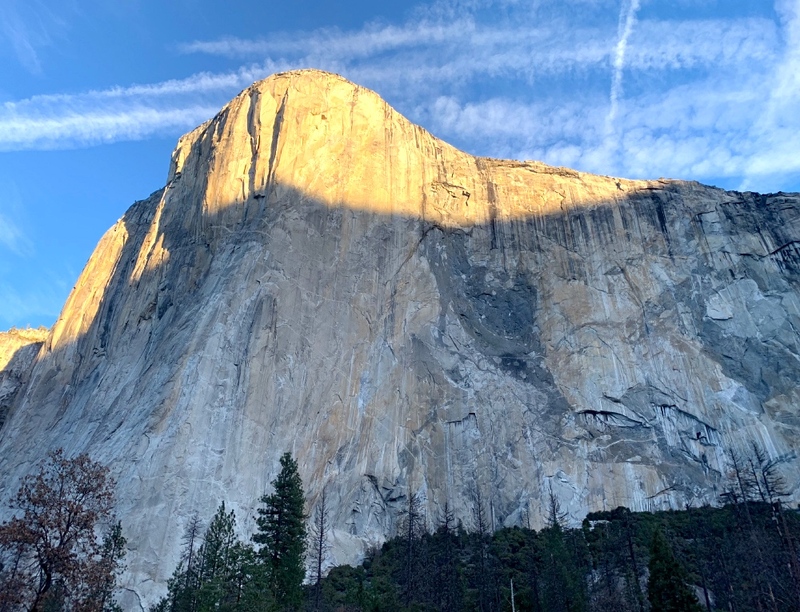 After dinner the couple enjoyed a short private drive to see El Capitan under the stars, when some say the magnitude of Yosemite feeds the soul. 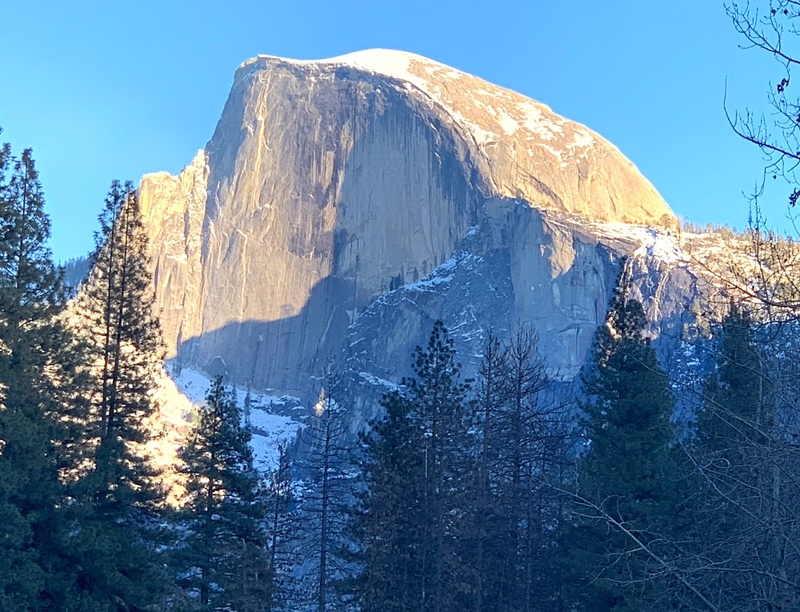 Day Two, which began for Ilona and James with a morning view of Half Dome from their hotel window, was our exploration day, beginning with a healthy, filling breakfast, followed by a stroll in the Mariposa Grove. 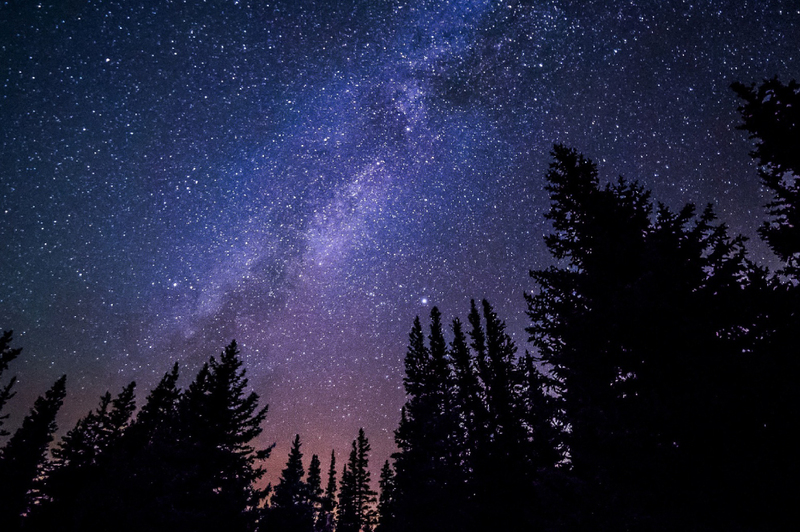 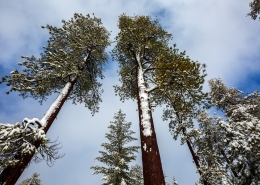 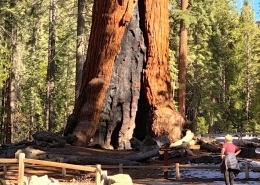 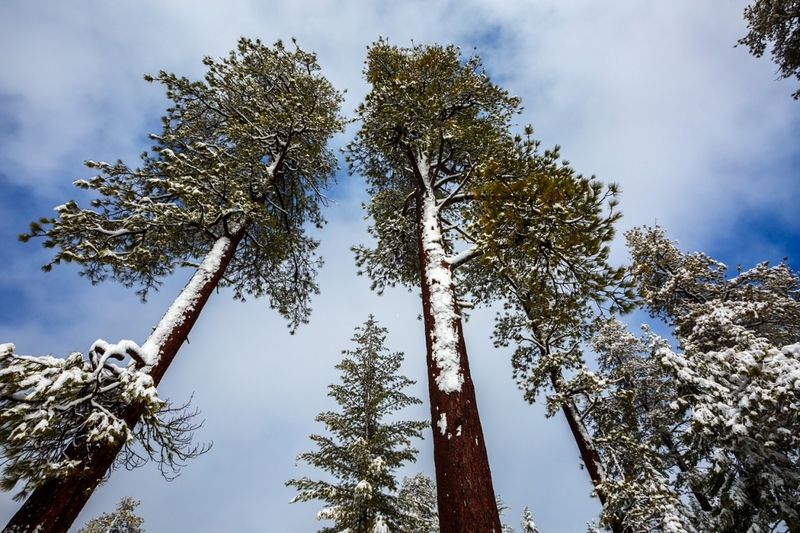 This is home to the giant Sequoia trees, the largest living things on earth, some of which are over 2,000 years old. 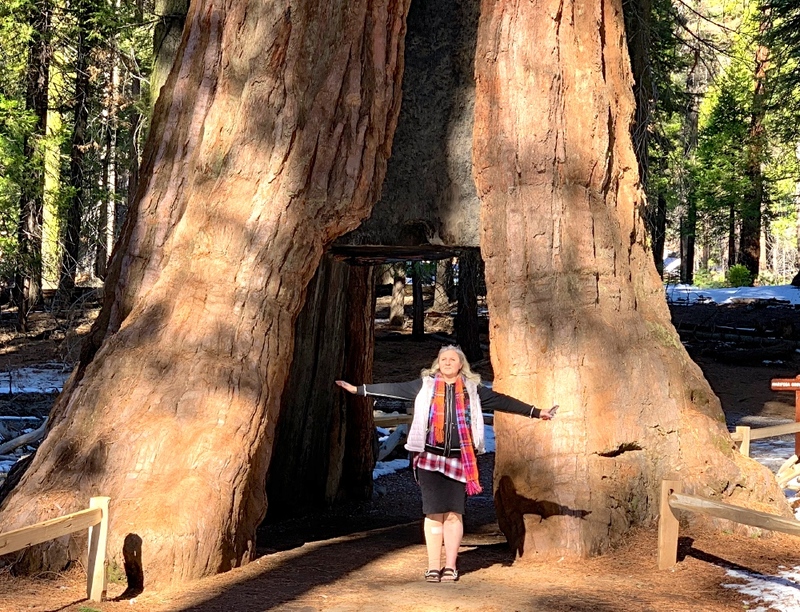 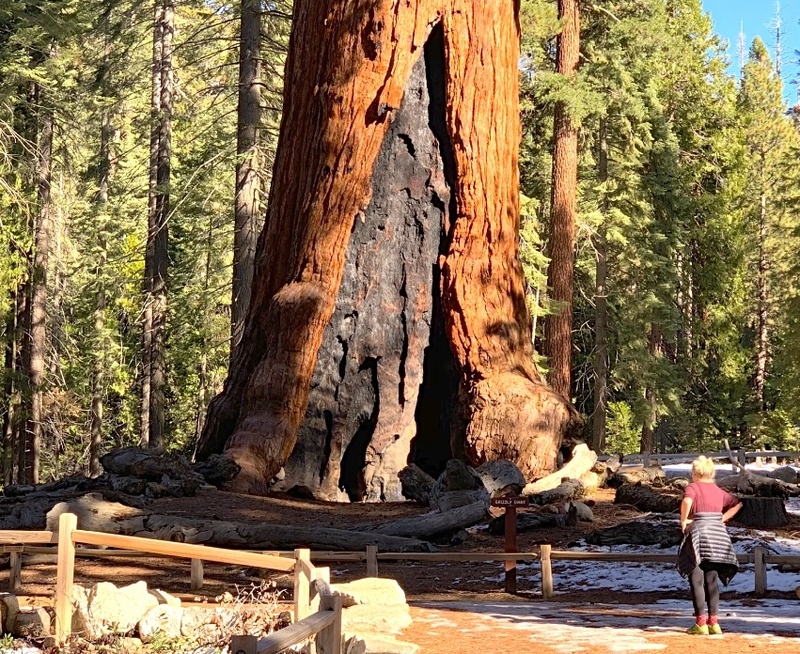 The couple was introduced to the Giant Grizzly and California Tunnel Tree, both effort-free wanders, before we headed back to Yosemite Valley to prepare for the Bracebridge Dinner. 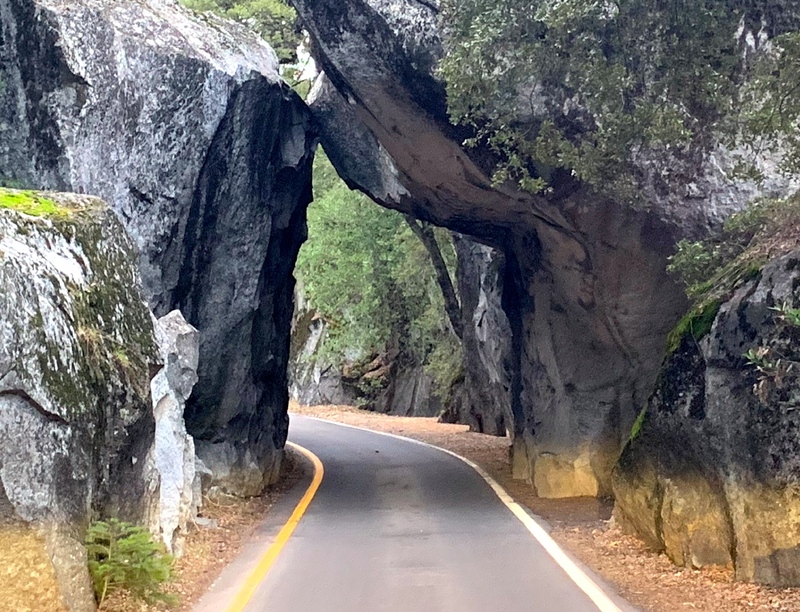 Before arriving, we paused under The Sentinel (a lesser-known granite cliff) to partake in cheese, crackers and a rightfully earned glass of wine before dinner. 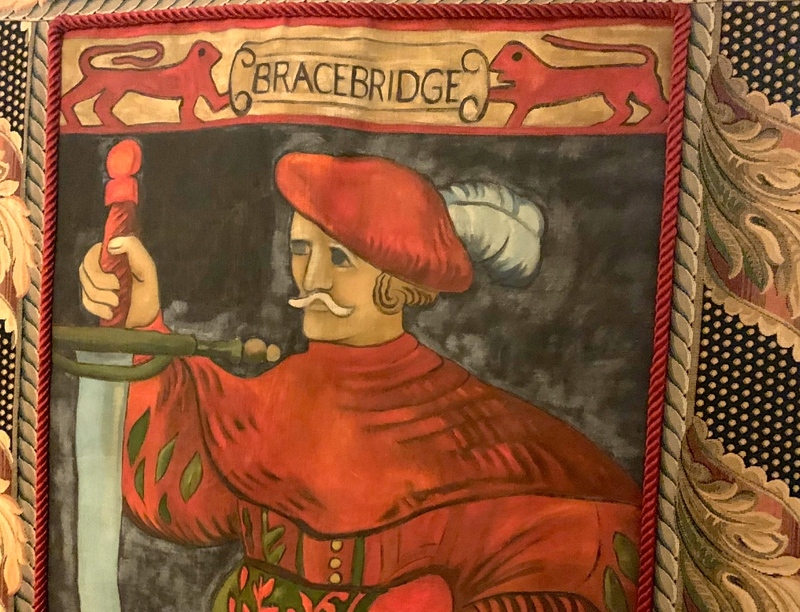 Now came the reason for our trip—to savor the famous, legendary Bracebridge Dinner, known as one of the best holiday repasts in the world. 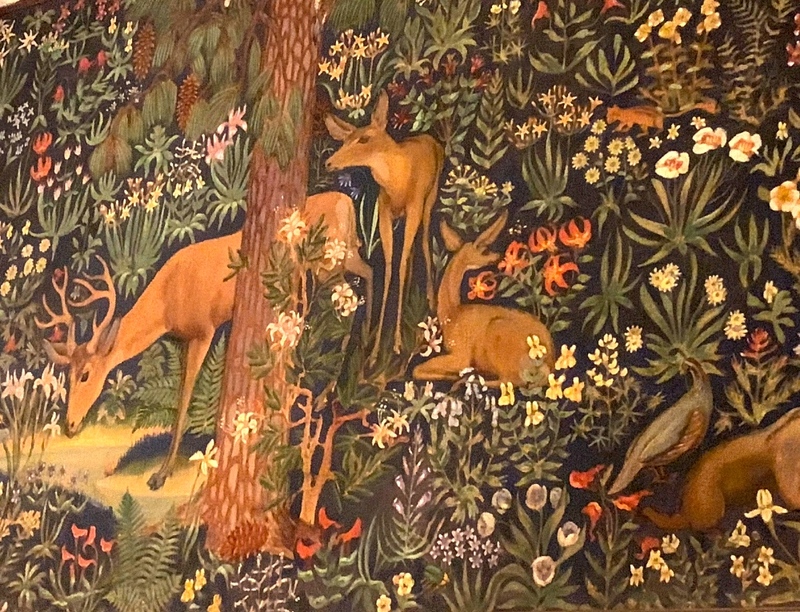 Unfortunately, though, no photography was allowed during the luxury seven-course meal. 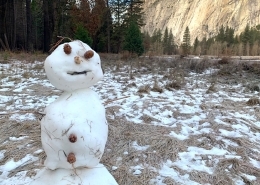 But it did not stop us from being entertained. 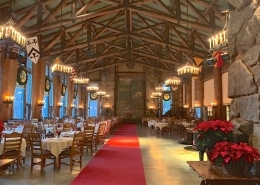 The Christmas theater production (along with the cocktails) in the heart of Yosemite was an event to remember. 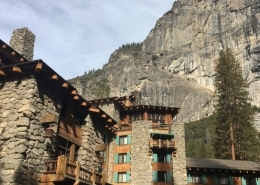 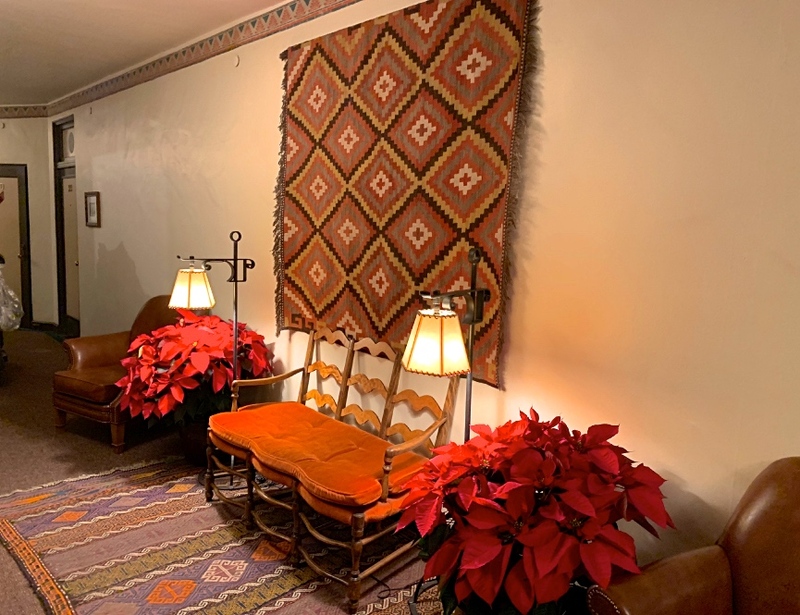 We checked off our bucket list item and saw a famous piece of Yosemite history in one of the finest hotels in California. 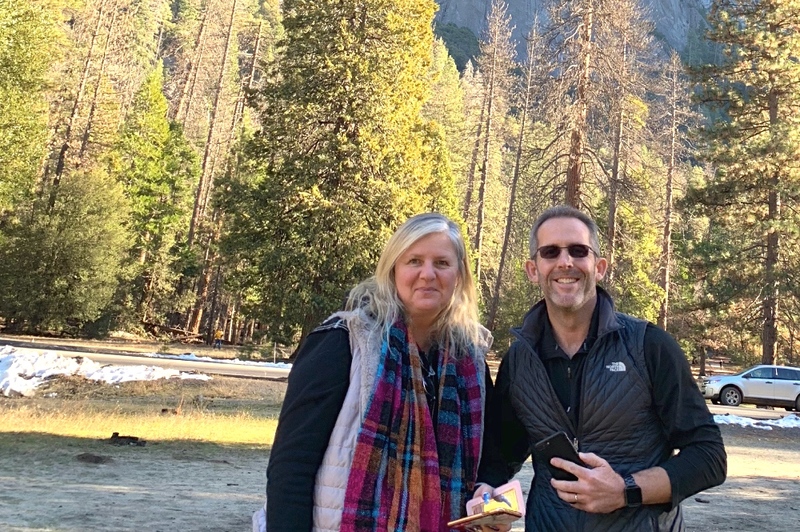 Our morning began with another luxury breakfast in the Majestic’s dining room, followed by fresh to-go coffee and tea for our calm, mostly-flat morning hike toward Lower Yosemite Falls. 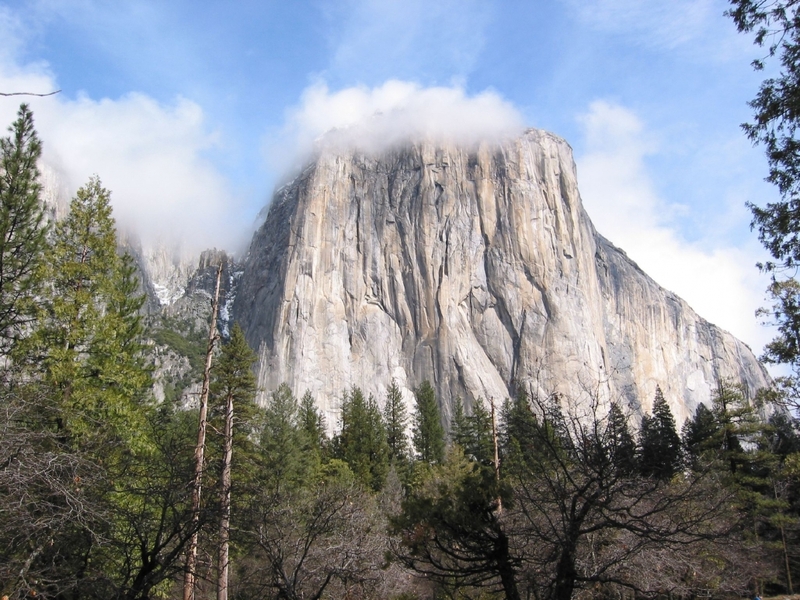 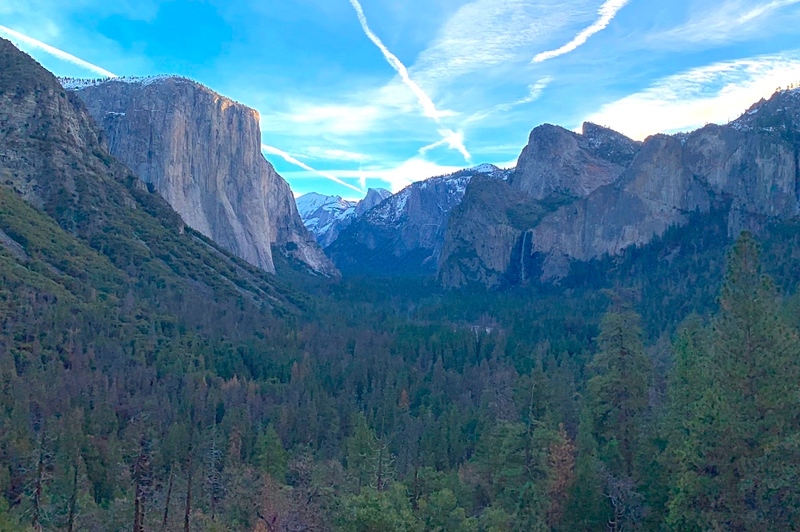 The couple’s romantic saunter along the Valley Loop Trail included viewing the Ahwahnee Boulders, a famous Yosemite rock-climbing location, followed by a view of the sunny mist of Lower Yosemite Falls. 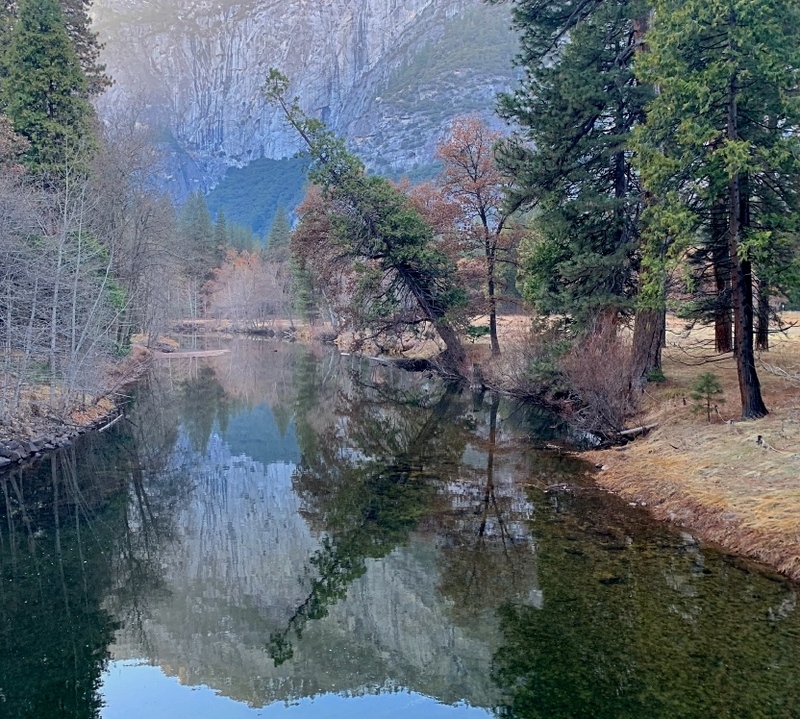 After snapping a few rainbow-filled photos, we headed toward Yosemite Village for a final immersion in the iconic’s park’s history in the museum and theater, which was a metaphorical bow to the present-day Yosemite we experienced for the past few days. 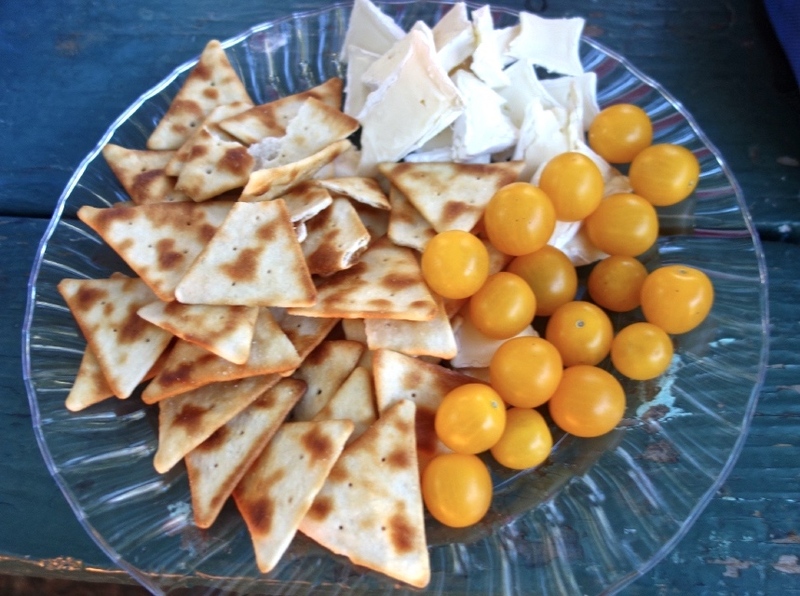 Ilona and James were a wonderful couple on our two-night, three-day Bracebridge Dinner Tour. 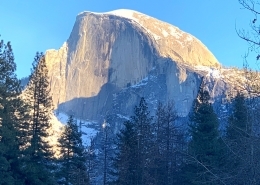 We were able to relate to blogging, exploration and the understanding of Yosemite and were able to sightsee and hike this incredible place in winter, with only calm, simple hikes at their request. 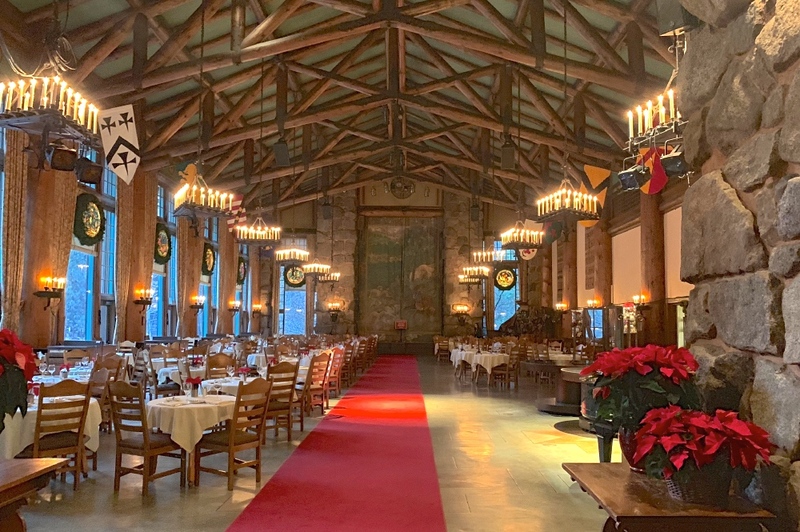 Most of all, we were able to experience the Bracebridge Dinner, one of the most famous holiday dinners in America. 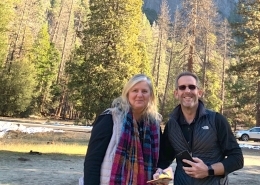 On our way home, we stopped for dinner at the best Gouda shop in America, then said farewell once we arrived at the couple’s front door in San Francisco. 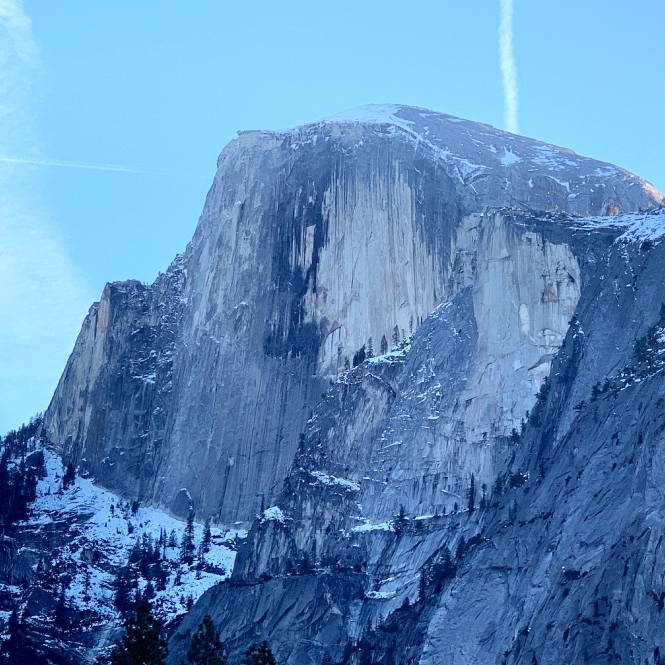 We wanted to give Ilona and James the information and stats they needed for their blog article, but more importantly, we wanted to show them, as they requested, the spirit of Yosemite in winter, which many times one can only find when you put down your technology and voluntarily absorb the iconic national park at large. 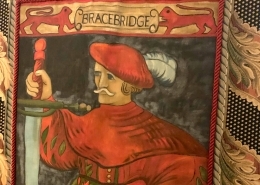 The Bracebridge Dinner, with its no-photography policy, allowed us to do just that. 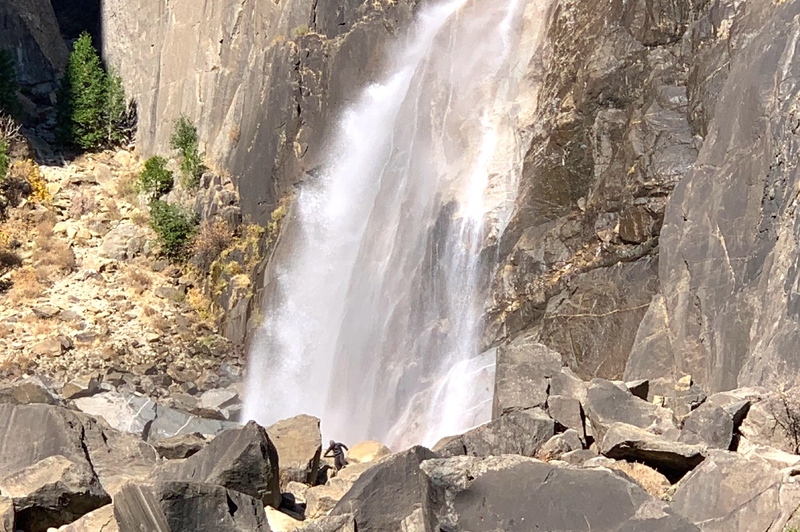 Even with simple hikes, the couple was able to experience Yosemite the right way and have full confidence to return to explore the park on their own, another major goal of ours, in the years to come. 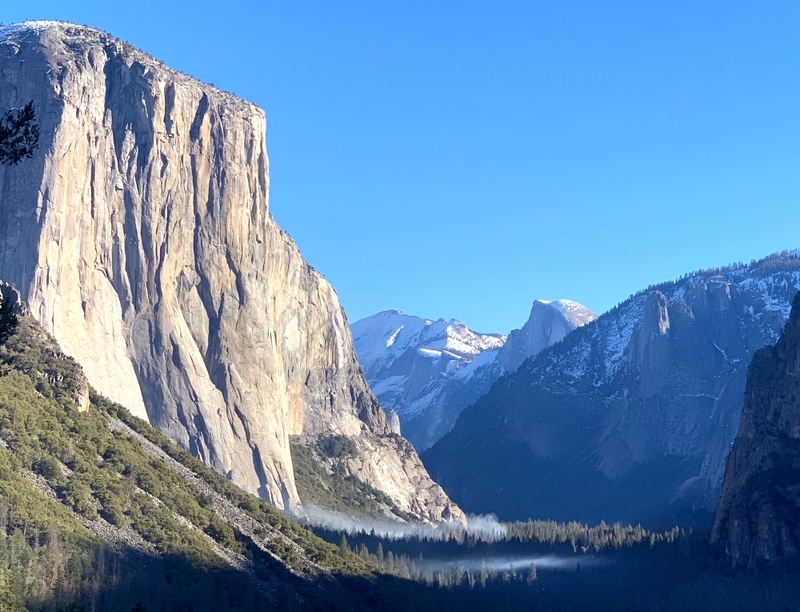 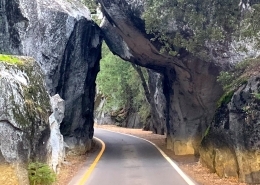 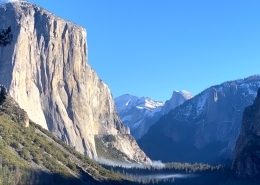 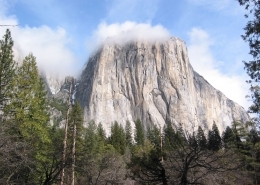 The stories, one-of-a-kind granite cliffs and enormous size of Yosemite National Park are hard to fully comprehend and appreciate on your first visit, especially without a guide and if you desire to go in luxury. 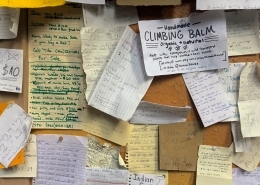 Many times, your most valuable asset—your time—is wasted. 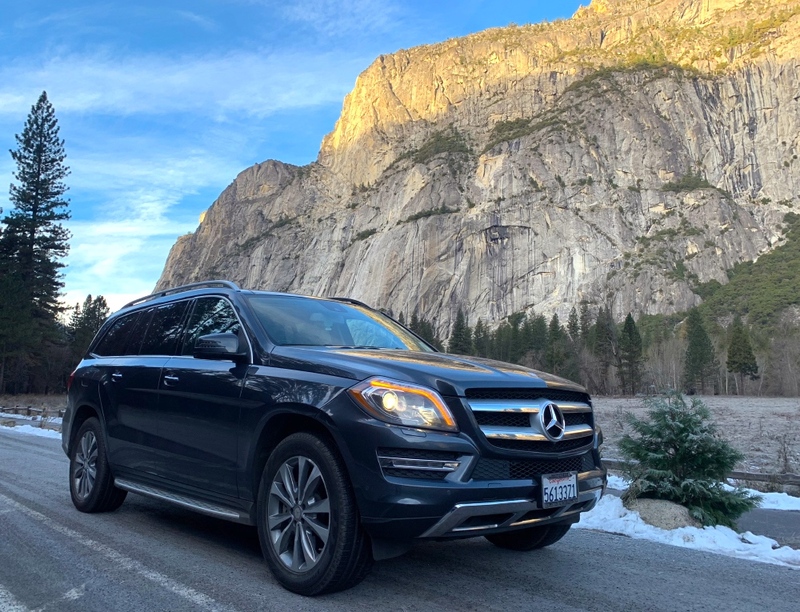 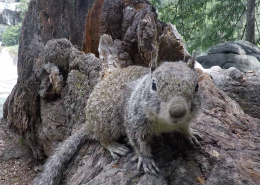 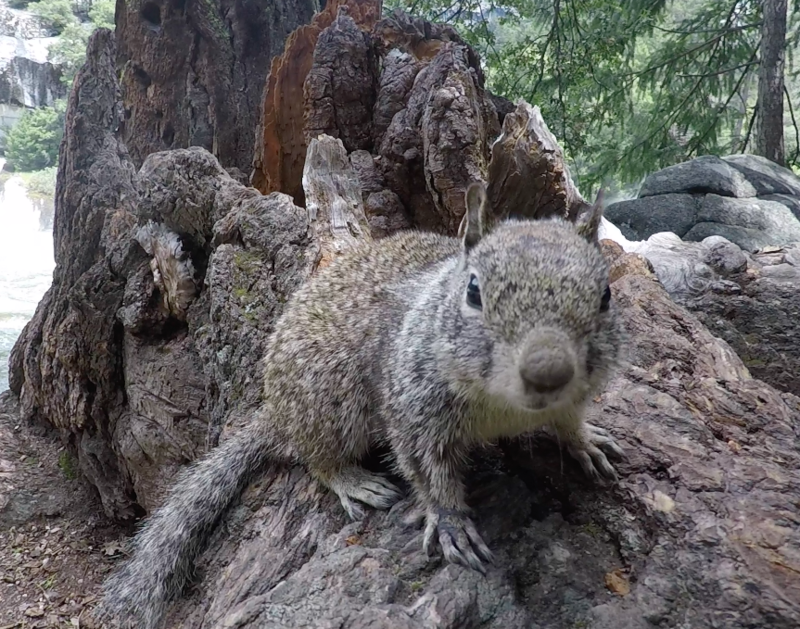 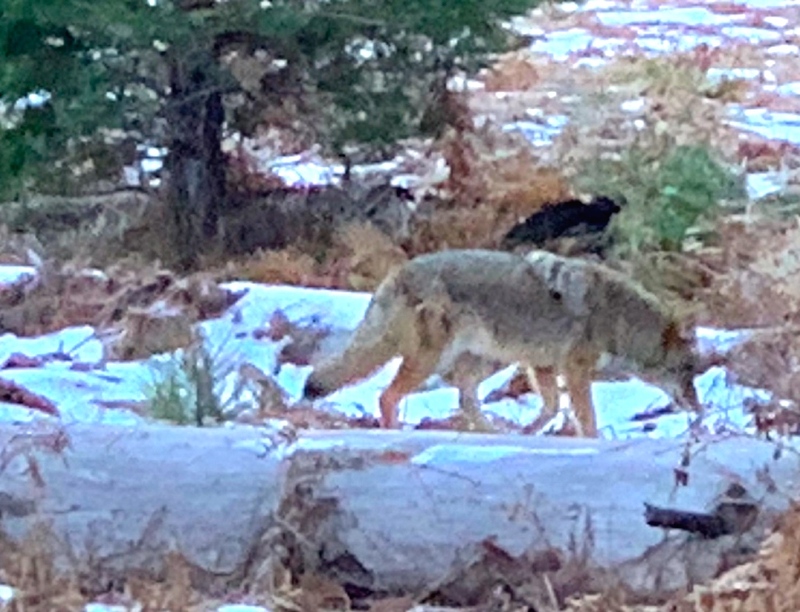 That’s why we created White Wolf Private Tours—to show you the best of Yosemite National Park in a classy, luxurious and private way, led by a local expert.